Cut it out! No, seriously—cut-outs are all the rage this year. From clever back details to peek-a-boo shoulders, they’re showing just the right amount of skin. (And, when scorching temps taunt us in summer, we’ll welcome the breathability.) Here’s how to wear the coolest, literally, trend of the season. We’ve been wearing DIY distressed jeans for decades (that’s a fashion given), but intricate cut-out details like these take that denim to the next level. While these jeans are not for everyone, they will up your rocker-chick game in a big way. Stylist Tip: Into this avant garde style? Keep the rest of your look in the same color palette to let the jeans do the style heavy-lifting—you only need one statement piece per look! There’s something delicate yet empowering about showing a little bit of your back. Done in the right way, it’s classic, feminine & totally wearable. 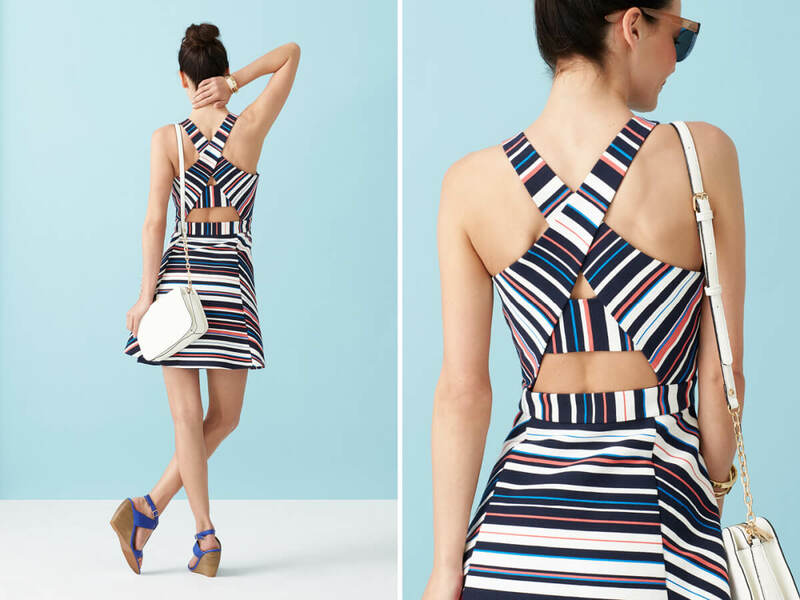 Try a bold striped dress with a pop-color wedge that’s perfect for al fresco dinner dates & all your summer weddings. Stylist Tip: Brighten up any look with a stark white crossbody bag for your event essentials. The contrast of white against a vibrant pattern will make the look really pop. Swing into spring & summer with cut-outs at your hemline—it’s the new way to wear a maxi! 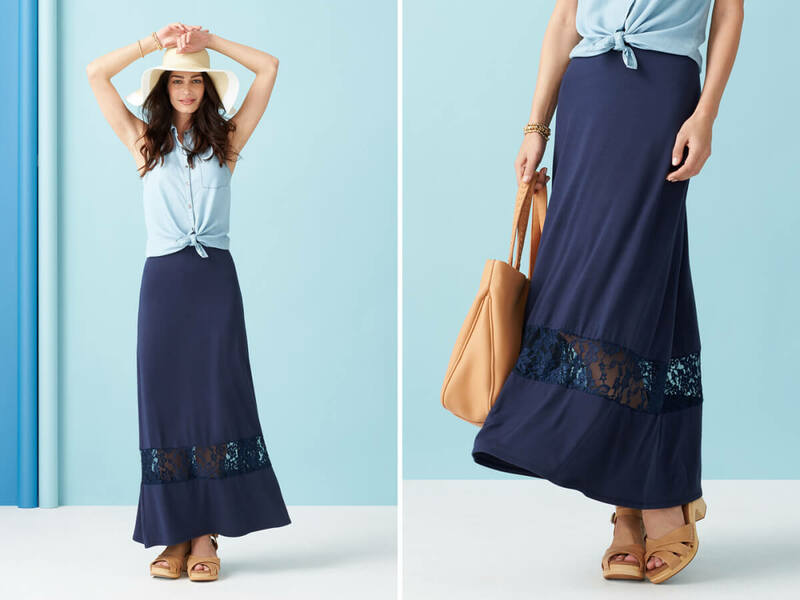 During the hotter months, even a maxi skirt can feel like it’s weighing you down, so this detailing will certainly provide more airiness. 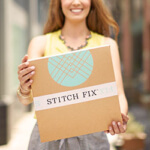 Stylist Tip: Don’t know what to do with your shirt hem? Instead of tucking it in or leaving it out, try something new! Knot your shirt right at your waistline for carefree styling. 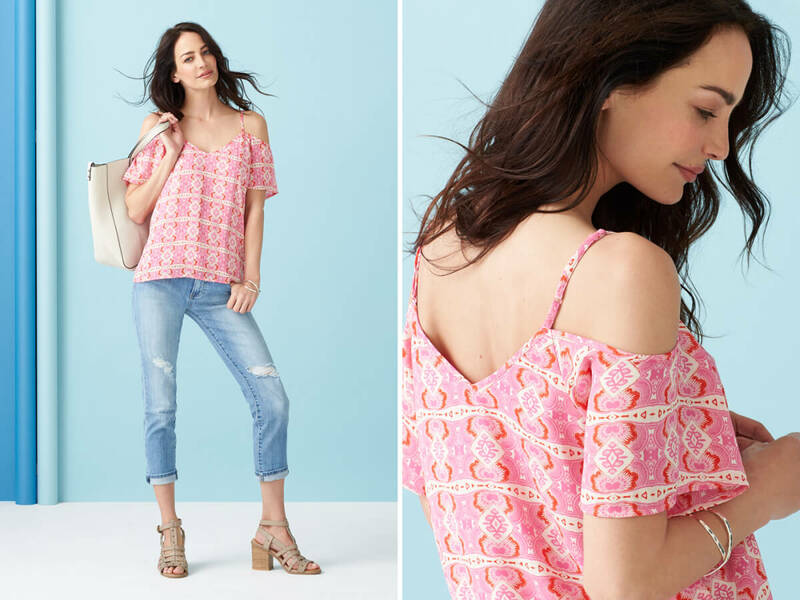 We’ve already touted the benefits of showing a little shoulder and, between us, this spring-ready trend is here to stay. Try wearing one in an on-trend bright geometric print with your go-to boyfriend jeans for a cool-girl, casual look. Stylist Tip: Your boyfriend jeans don’t need to be relegated to wearing flats only—kick them up a notch & wear them with a heel. You’ll feel dressed up but still comfy & at ease in your fave blues. Laser details are a great way to try this show-off trend. Not into showing any skin but still want to get the look? Instead, make a statement by choosing a dress (or other piece) in a bright, show-stopping color. Pair it with neutral pumps & accessories & make it the dress you always grab when wedding season is here. Are you ready for the cut-out trend? Which way will you wear it? Tell us in the comments!